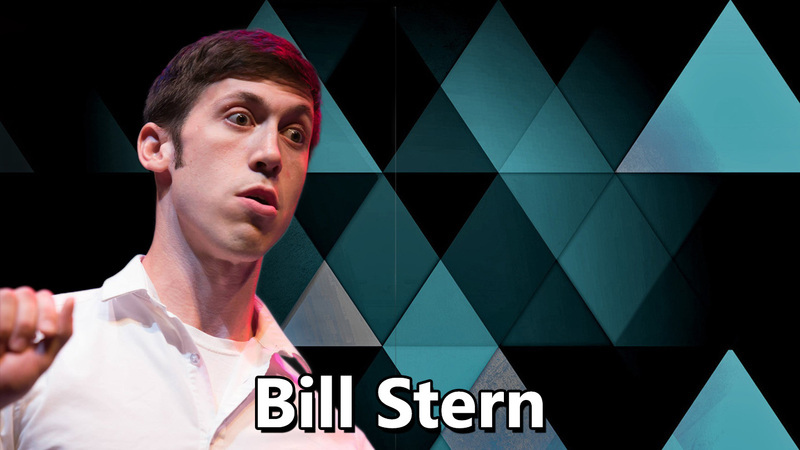 Bill Stern is an improviser currently living and performing in Chicago, whose comedy roots are based in Austin. In this interview with the charismatic Stern we covered a vast number of topics from Bill’s history to the harold. Bill has us do an exercise on air that blew our minds out of our butts. Then to end this episode we attempt to play a guessing game where Bill has to pick out a fake band name from a list of other real band names…but it doesn’t exactly go as planned.